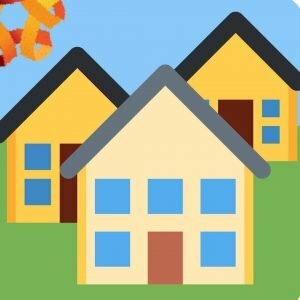 Housing Opportunities for People With AIDS (HOPWA) Program. 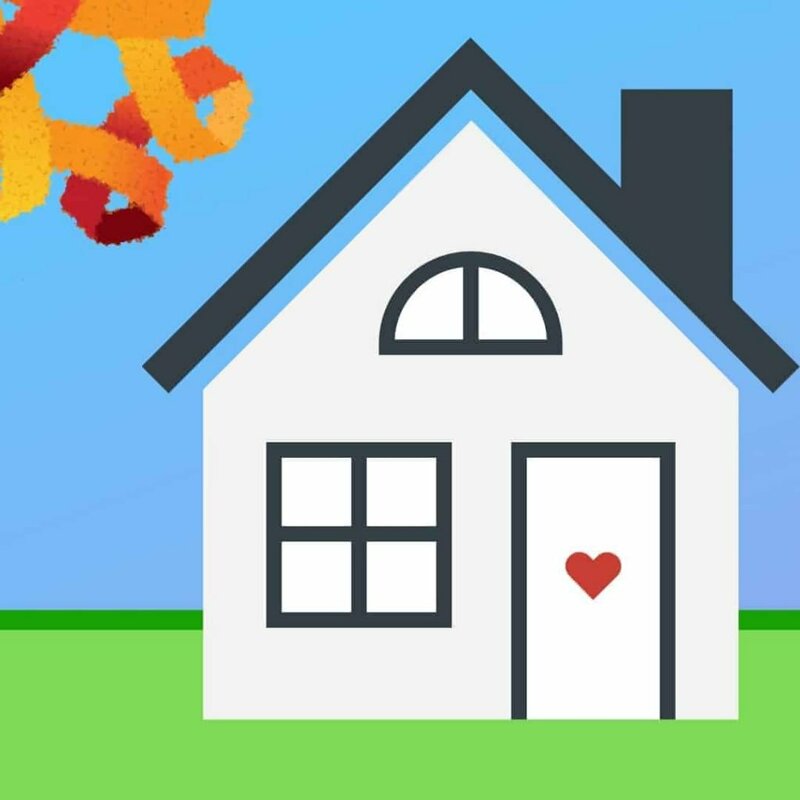 Open Aid Alliance (OAA) administers the Housing Opportunities for People With AIDS (HOPWA) Program to support individuals and families who are living with HIV. The program provides access to affordable housing and support services to people living with HIV/AIDS and their families. 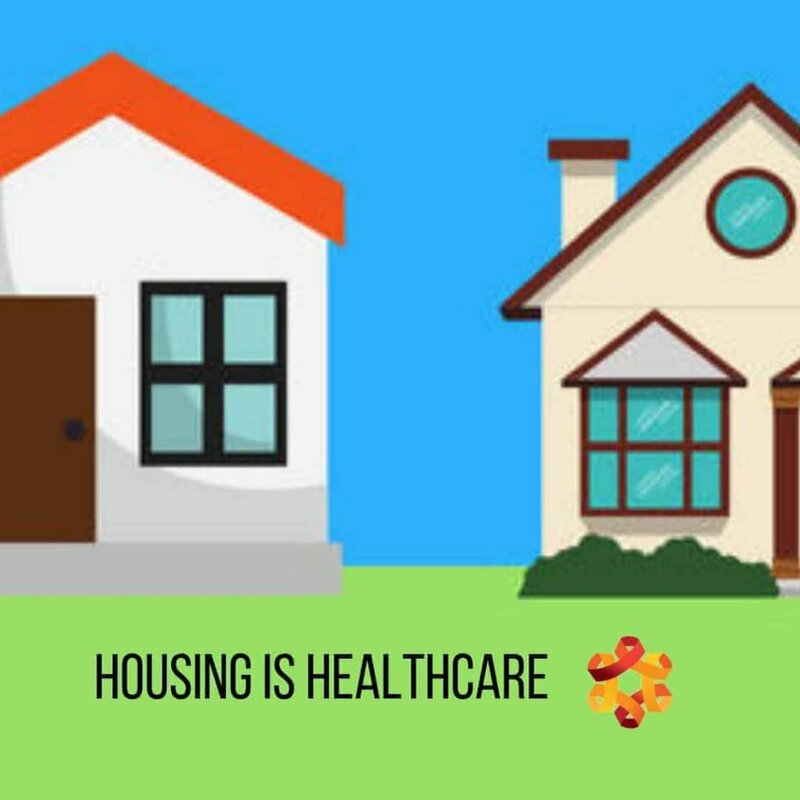 The HOPWA program is part of a prevention strategy designed to reduce the risk of homelessness and to improve access to health care and other needed support and is funded by the U.S. Department of Housing and Urban Development (HUD). OAA administers this program in seventeen counties in Western Montana. The Western Region includes the following counties: Beaverhead; Broadwater; Deer Lodge; Flathead; Glacier; Granite; Jefferson; Lake; Lewis and Clark; Lincoln; Madison; Mineral; Missoula; Powell; Ravalli; Sanders and Silver Bow. If you live in the Eastern Region of the State please contact Riverstone Health Center for more information or call 406-247-3350. If you meet the following criteria for program eligibility, please use the form below to contact the housing team. You may also be eligible for assistance with deposits and application fees associated with housing. Here are some answers to frequently asked questions and additional resources to help you with housing and financial assistance. Monday-Friday from 9-11 AM, we are available by appointment only. We do not have that service at this time, but you can use the contact form on this page to request one. What other Local Resources for Housing and Shelter are available? The Human Resource Council is a great place to start. Trained staff analyzes questions and/or problems and link people with social services that meet their needs. They operate an information and referral line at 406-549-5555 or 211 which is active from 12-5pm M-F.
YWCA is a fantastic resource for anyone dealing with or leaving a domestic violence situation, for those who have experienced sexual violence, and/or are experiencing homelessness. They run a 24/7 support line 406-544-1944 and offer many services such as transitional housing, emergency shelter, and services for families and children while folks work toward self-sufficiency and independence. Valor House provides transitional housing and services for veterans. For an application, please call 406-829-3929. For Section 8 housing registration information click here. Section 8 is a resource for lower income families and individuals to make housing more affordable. Shelter + Care The S+C program is a permanent supportive housing program for the homeless. S+C is a rental assistance program specifically designed to help homeless disabled individuals and families receive adequate housing and supportive services. Once in the program, you would rent from a private landlord in Missoula, pay 30% of your monthly adjusted income towards rent and MHA will pay the rent difference. Supportive services are provided by local social service agencies. NOTE: S+C only accepts applicants referred through the Missoula Coordinated Entry System. The low income energy assistance program or LIEAP can provide help with winter energy bills and home weatherization. A list of Montana Bills Assistance Programs can be found here. This is a good list of services and resources for low income individuals and families. Have a question for our housing team?